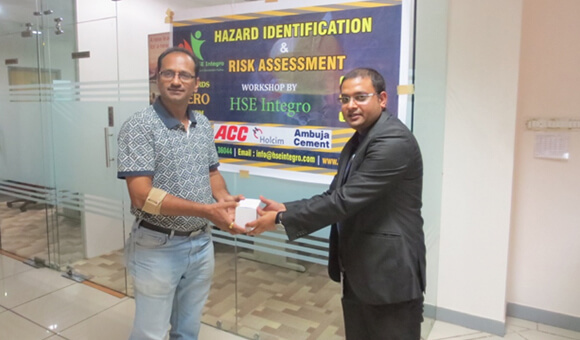 HSE Integro pioneers in providing a comprehensive and integrated suite of health, safety, and environmental services under one roof, with a vision to protect workers, assets and community in the most cost effective and structured manner. 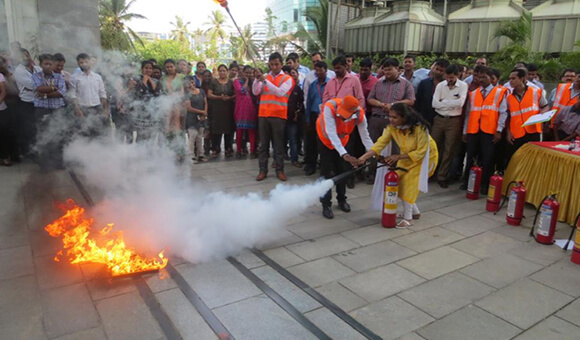 It is a ‘one-stop shop” to address the health, safety and environmental needs of an organization. 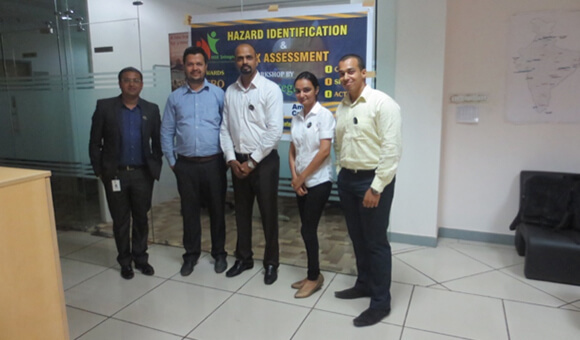 Our consultants, who have domain expertise in health, safety and environment issues, are always at your service not only to help achieve best practices within your organizations but also improve the current SOPs (Standard Operating Procedures) that an organization follows. 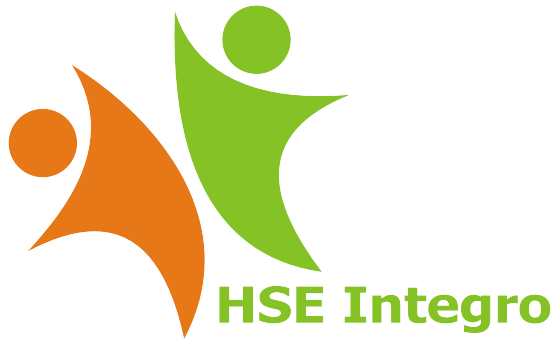 HSE Integro Pvt. Ltd. is an ISO 9001 certified company and having accreditations and membership from national and international bodies and organization. 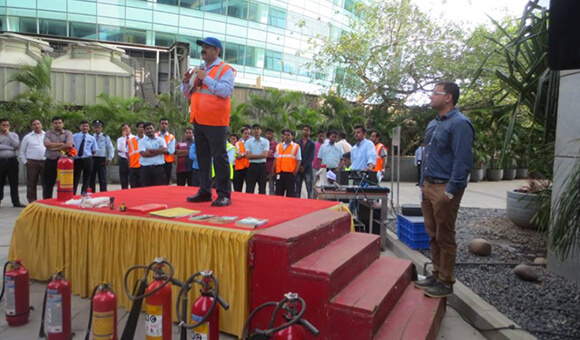 Our vision is to create a positive Health and Safety culture across industries & work spaces in India by providing an environment free of hazards. 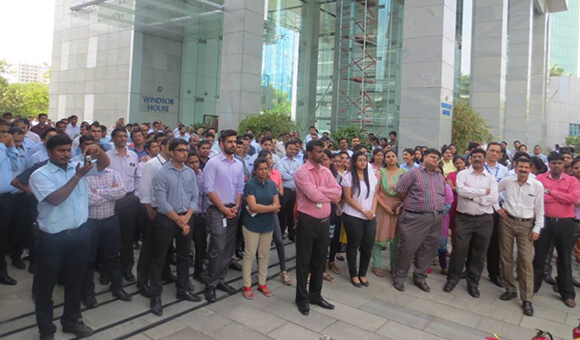 Our mission is to be one of the leading service providers for health, safety and environment needs of a company by delivering quality services which exceeds customer satisfaction and contributes to its overall sustainability. - We believe safety to be our first priority. - We operate with mutual respect, conviction, integrity, responsiveness and innovation. 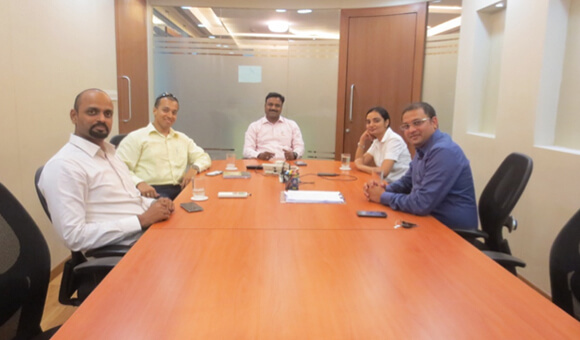 - We believe in teamwork to accomplish our vision with utmost sincerity. 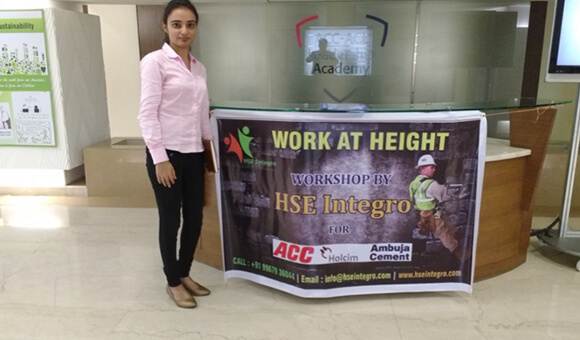 A one day HIRA workshop was conducted at Ambuja (Techport) premises for all the employees by HSE Integro. 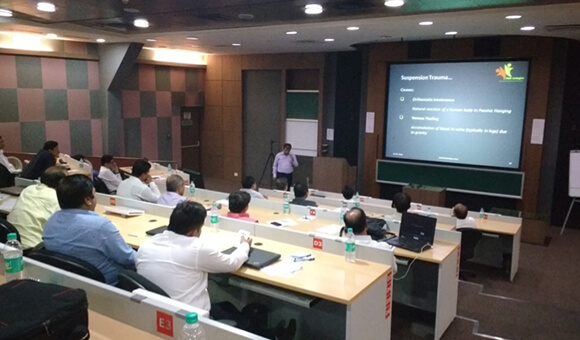 The session was followed by a quiz round and prize distribution and was appreciated by the participants & the senior management. 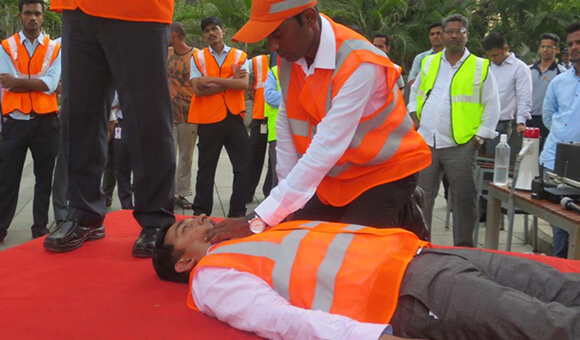 A Fire Mock Drill was conducted at Windsor IT Park. 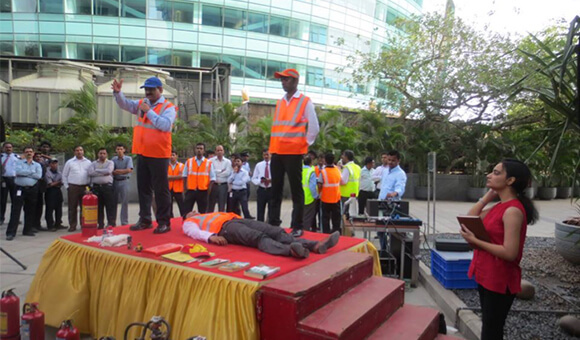 This was followed by a Women's Safety Training session. 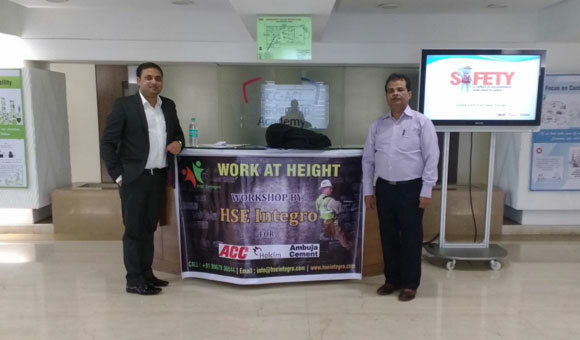 Work At Height workshop was conducted at ACC headquarters in Mumbai with all the Capex Project managers from all over India. 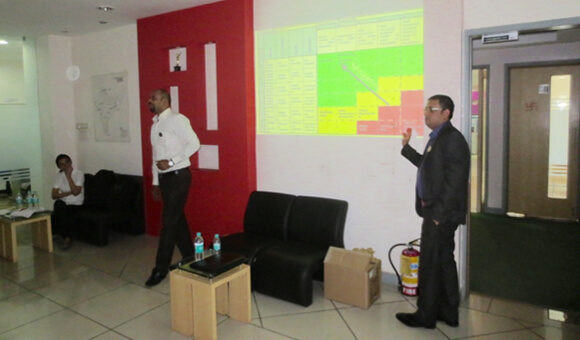 The workshop updated the management on the latest technology and practices. 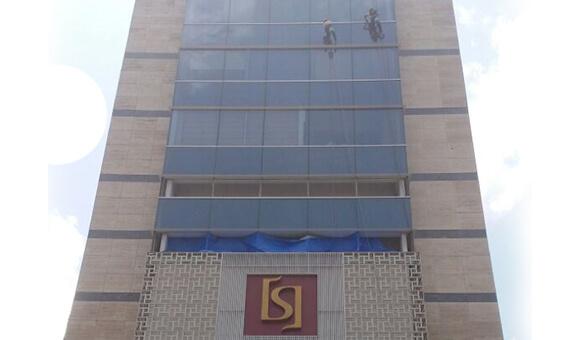 Some of HSE Integro’s façade cleaning sites completed with an achievement of attaining the highest level of safety and service excellence.